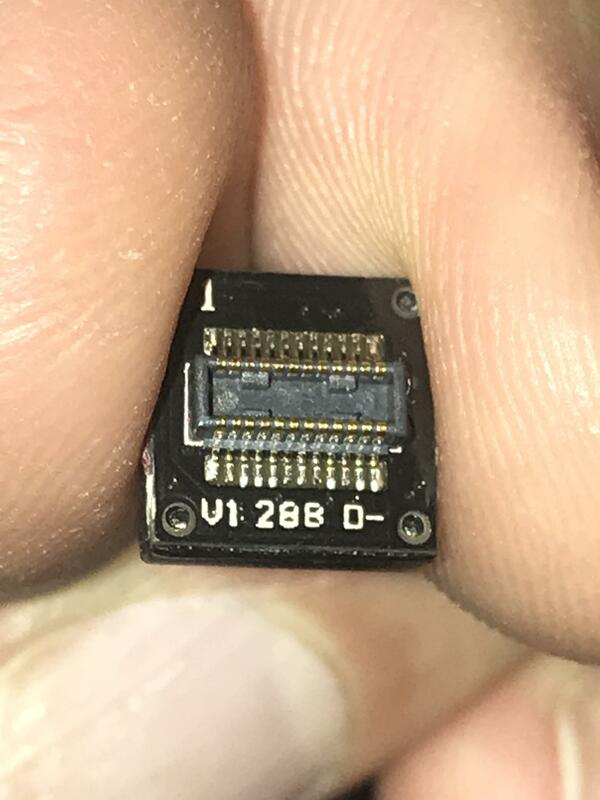 I’m trying to identify this connector to buy or build an extension ribbon cable for it, but there are no identifying markers on either side of the connector. It is for a small camera component. Any ideas what this connector is and how I could find connecting components? Does anybody recognize this (other) automotive connector? 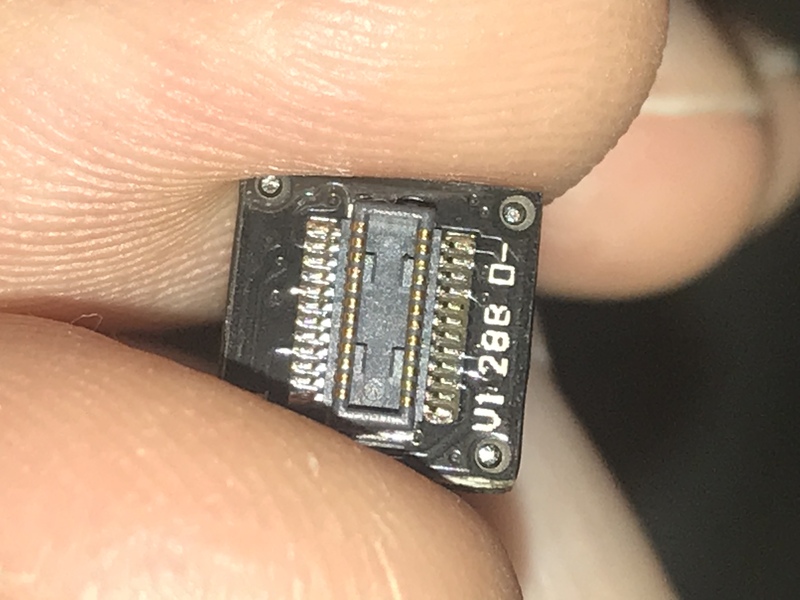 Datasheet / footprint for this weird USB-C connector?